The Audience Map was introduced to Next Big Sound Artist Profiles last November, highlighting the areas where each artist has received Pandora Artist Station Adds over the last 28 days. Now, we’re happy to announce that the map now has more interactivity and includes an additional metric: Pandora Streams. What makes the availability of both of these metrics significant? 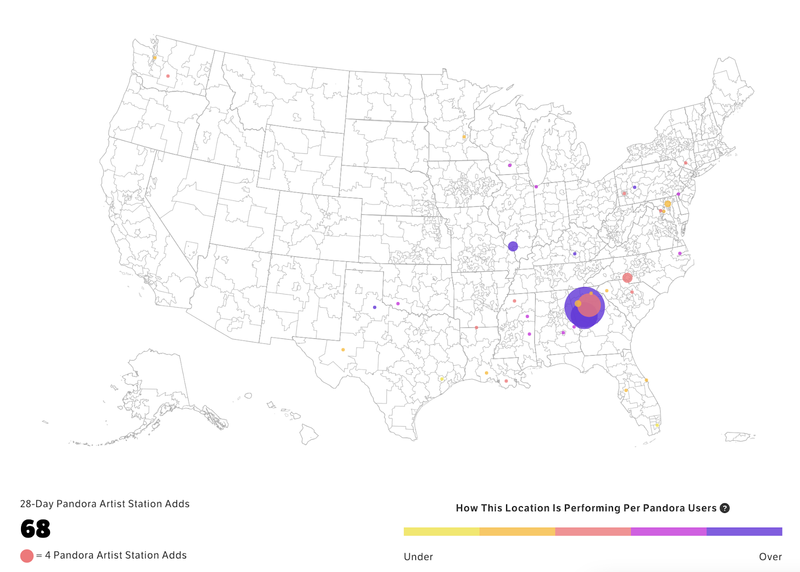 Looking at Pandora Artist Station Adds on the map tells us where listeners have taken the action of launching that artist’s station on Pandora. As you might suspect, this is a powerful indicator of engagement since the listener has explicitly made the choice to start a listening experience based around that artist’s music. Listeners that have recently taken this action are fans that are now part of the addressable audience for this artist going forward. Thus, the Artist Station Adds map typically reflects a geographic distribution of the artist’s fans. Alternatively, looking at Pandora Streams on the map shows us the territories where listeners have streamed any of that artist’s music. While the source of a good chunk of streams for any given artist can be that artist’s own station on Pandora, streams can also come from other artists’ stations, curated genre stations, on-demand listening from Pandora Premium, and so on (learn more about Pandora play sources here.) It’s worth noting that Streams can come from both active sources, in which the listener has specifically requested this artist’s music, and passive sources, in which the listener is served songs by this artist without specifically requesting them. Thus, the Streams map tends to reflect overall listening on Pandora, including both devoted fans and newer casual listeners encountering the artist for the first time. What’s most interesting is when we compare the two. 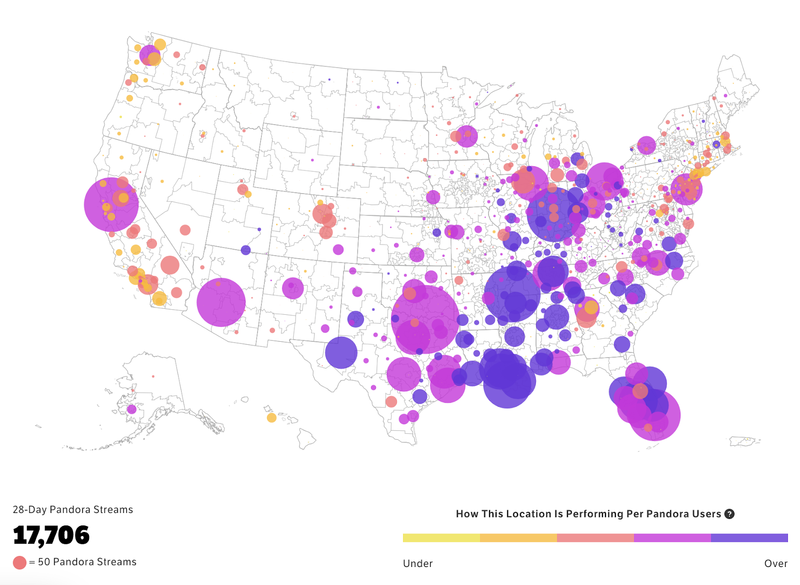 In data science research at Next Big Sound, we found that about half of artists who are local or regional in terms of their fan base (as measured via the Artist Station Adds map) are streaming to a much broader listenership across the nation on Pandora. Pandora is expanding the geographic reach of these local/regional artists. As you can see, Yung Booke’s most fervent fans are mostly in his hometown of Atlanta. A huge portion of the listeners tuning in to his artist station on Pandora are from there, with only a sprinkling elsewhere across the country. Although Yung Booke’s fan base is overwhelmingly local to his hometown of Atlanta, Pandora is still surfacing Yung Booke’s music to listeners all across the country. In fact, Atlanta isn’t even the top location for Yung Booke’s streams — he is actually seeing more streams in places like Oakland, Memphis, Miami, and Dallas. By looking at the recently released Playlist and Discovery section in Next Big Sound, we can understand more how this is happening. Even though not too many listeners have sought out Yung Booke’s station outside of Georgia, Pandora’s Music Genome has identified that Yung Booke is a great fit for the listeners of Kevin Gates radio, a huge radio station with 18.4 million listeners nationwide, and Youngboy Never Broke Again radio, another large radio station with 3.6 million listeners. Compare this to Yung Booke’s own artist station, with about 9,200 listeners. 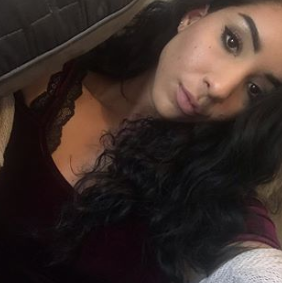 As Yung Booke’s songs play on these larger radio stations, they reach tons of listeners in Texas, Florida, California, Tennessee, and more. This example is reflective of larger trends for regional artists on Pandora. Pandora is rather unique upon streaming platforms in that most of the listening on Pandora takes place in a lean-back format, where the listener is served songs Pandora thinks they will love, overwhelmingly through personalized radio. 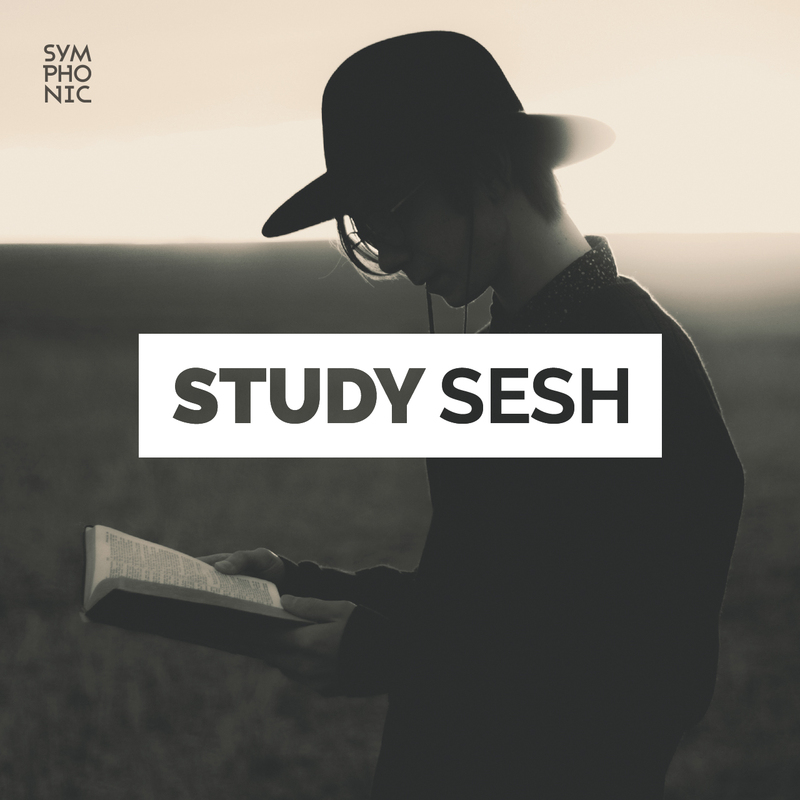 For the listener, this leads to the delightful experience of serendipitously discovering new artists. 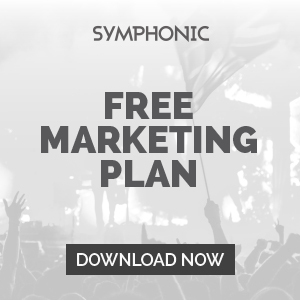 But for the artist, this is a promotional powerhouse experience: having their music exposed to new listeners who might love it, all across the nation, every day. Once Pandora’s Music Genome has discovered the right stations for an artist to play on, it continues to expose the artist to new listeners on those stations daily without any additional effort on the artist’s part. How can I use this data to take action? We’ve seen artists and their teams make use of their geographic data in a variety of different ways, ranging from routing their tours to assessing the effectiveness of radio or press campaigns. With more geographic data and a deeper understanding of why both of these metrics are significant, you’ll have more context to analyze your data and drive creative campaigns (both on and off platform) going forward. If you haven’t already acquainted yourself with Pandora’s Artist Audio Messaging feature, setting up geo-targeted AAMs for tour dates could be a great start. In conclusion, enjoy the new streams map and if you’re a local artist, don’t forget to compare it against your existing Artist Station Adds map to see how Pandora may already be working to expand your geographical reach, each and every day. And if you don’t see an increase, don’t despair. It takes time for Pandora’s algorithms to find the right radio stations for your music. You can help this process along by encouraging your fans to listen to and Thumb Up your music on Pandora. Listener feedback helps Pandora’s algorithms understand where you fit in and who else might like your music. 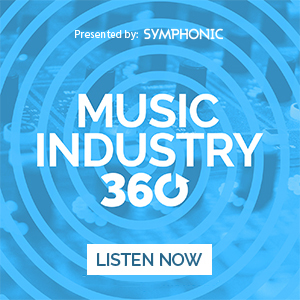 Once the algorithm sees enough listeners to understand that fans of yours are typically also fans of Kevin Gates or Carrie Underwood or Katy Perry, it can start to expose your music to all of their listeners as well, all across the nation. Sourced from Next Big Sound.